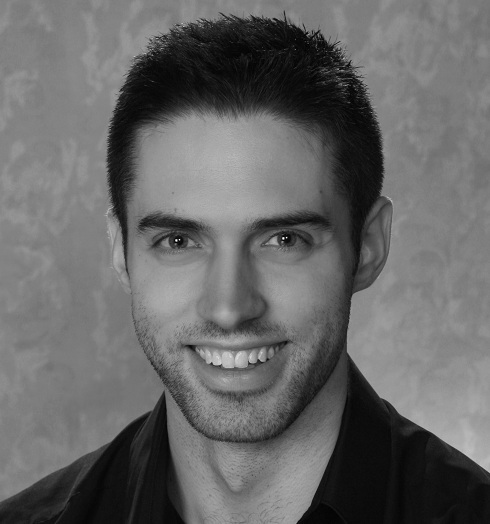 Baritone Tobias Greenhalgh, a native of Rochester, New York, is a current candidate for a Masters in Music from The Juilliard School, where he studies with Dr. Robert White. On the opera stage, he has sung the roles of Dr. Malatesta (Don Pasquale), Ferryman (Curlew River), Pokayne/Gestapo Officer (Kommilitonen! ), Don Giovanni (Don Giovanni), Aeneas (Dido and Aeneas), Demetrius (A Midsummer Night's Dream), and Bob (The Old Maid and the Thief). Last summer, Tobias attended the Music Academy of the West where he sang the role of Pelleas in their opera scenes, won an encouragement award in the Marilyn Horne Song Competition, and sang in a cabaret coached by Carol Burnett. Tobias has won the Liederkranz Opera Competition, the Mario Lanza Vocal Competition, placed second in the New York Oratorio Society Competition, and received grants from the Gerda Lissner Foundation, Giuglio Gari Foundation, and the Licia Albanese-Puccini Foundation, and Opera Index.Recent engagements include the Samuel (Pirates of Penzance) with OTSL, “Son of the Midnight Sun” (NYFOS), and “Die Erste Walpurgisnacht” with the St. George's Choral.